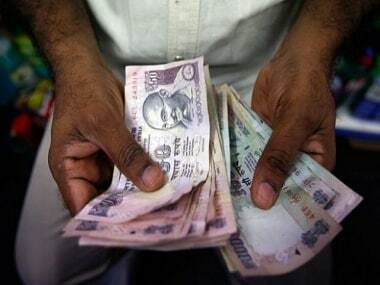 New Delhi: The Centre plans to borrow Rs 2.08 lakh crore from the market in the second half of 2017-18, a top official said on Thursday, reiterating the government's commitment to meet the fiscal deficit target of 3.2 per cent of the gross domestic product (GDP). The government borrowed Rs 3.72 lakh crore in the first half and has pegged gross borrowings at Rs 2.08 lakh crore in the remaining six months of the financial year-ending 31 March, Secretary, Department of Economic Affairs (DEA), Subhash Chandra Garg told reporters after a meeting to decide the borrowing calender. 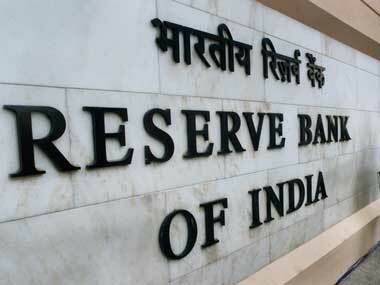 The net borrowing in the October-March period has been pegged at Rs 1.92 lakh crore. "As per the budgeted programme, the calendar was finalised. 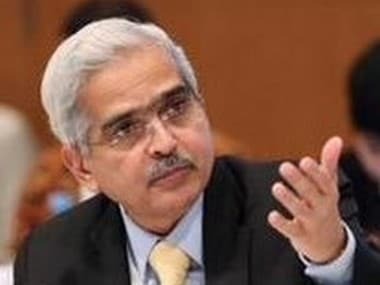 Major part of borrowing would be in the next three months and early January and leave the smaller part for the rest of January and February- March," Garg said. Average tranche of borrowing would be about Rs 15,000 crore, he said, as the finance ministry released the calender. Major part of borrowing would be in the next three months and early January. On additional borrowing, the Secretary said: "If there is any need, which we don't foresee at any point of time, but if there is any need, then we may". Assessment of additional borrowing requirement, if any, would be made in December, he added. Amid talks of stimulus package to boost sagging economic growth, Garg said deficit targets are set in the Budget and the finance ministry will stick to them as of now. "Fiscal deficit as of now, we stick to 3.2 percent. As of now, confident of meeting the target," he said. Answering questions on lower dividend paid to the government by the Reserve Bank of India, Garg said discussions are on with the central bank for additional transfers. In the wake of expenditure incurred towards demonetisation, RBI had halved its dividend payout to the government to Rs 30,659 crore for the year ended June 2017. On recapitalisation of banks through bonds, Garg said the issue is being discussed. 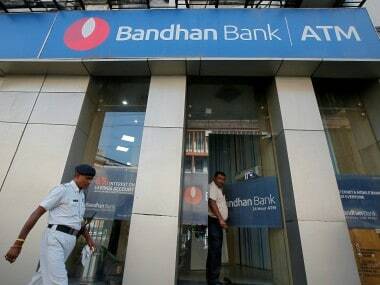 "There are various options of funding them and capitalisation bond is one of them. Those options are being discussed." The Secretary also informed that Central Public Sector Enterprises (CPSEs) capital expenditure of more than Rs 3.85 lakh crore is moving as per the plan. He also said that public sector bodies like NHAI would be making an additional spending of RS 25,000 crore. Earlier in the day, Finance Minister Arun Jaitley had reviewed capital expenditure with important CPSEs.